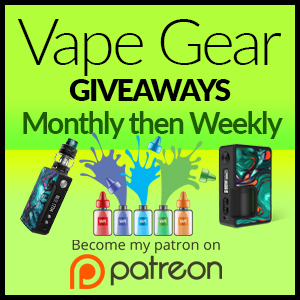 Reviews on Vape Products by Forum Members - Please qualify your review by stating if its paid or your own products. Excellent Wotofo & Mike Vapes Recurve 80W Squonk Review - Give it a Rub! Excellent Geekvape Zeus X Review - Is The Hype Real? Excellent EVC (Empire Vape Co) Juice Review - Custard, Custard, Custard! Excellent The Rochford Project - The Black Vine - Juice Review! Good Caledonian Vapes Review - Freeeedoooom! Excellent OFRF Gear RTA Review - Hype, Hype, Hype!